Thus far, Martinelli has not responded to these expressions of concern from international bodies in any substantial way. On the contrary, the administration has expressed little more than disdain for human rights organizations and has continued to dismiss claims that police and border security officials took unnecessary physical action in using pellet guns to shoot at peaceful demonstrators, without provocation. The August 3rd IACHR statement alerted the Martinelli administration of its “duty to investigate the acts that were in violation of human rights…as well to prosecute those responsible;” however, there have been no signs that the administration has heeded this advice. Since taking office on July 1, 2009, President Martinelli has only exacerbated the pre-existing problems of governmental corruption and cronyism that he had promised to fix, while supplementing these problems with a contempt for labor rights that is equally threatening to democracy. Panama’s labor laws, once considered among the most protective and comprehensive in Latin America, now fall below International Labor Organization (ILO) standards. If Martinelli does not reconsider his labor policy, Panama could soon join the ranks of Guatemala and Colombia with regard to the frequency of labor rights abuses and violence against unionists. 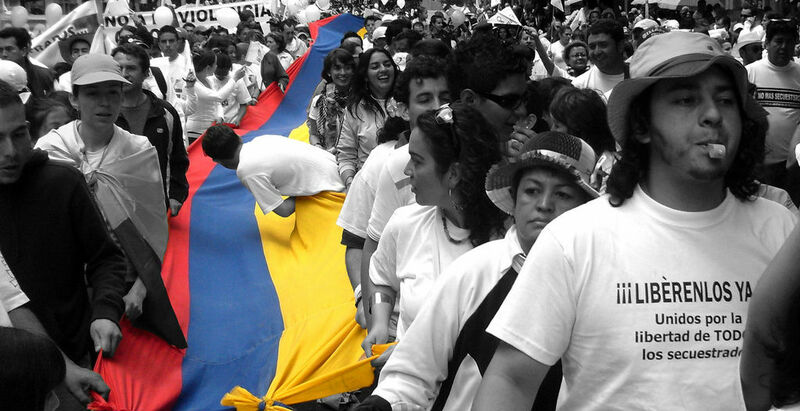 The IACHR, HREV, and other international and domestic organizations can be counted on to continue to pressure Martinelli through raising public awareness of his reckless actions and intimidation tactics. It may also be useful for him to be reminded that the U.S. Congress has yet to ratify a 2007 Free Trade Agreement with Panama, in large part due to congressional democrats’ labor-related concerns. The public nature of these recent reports and condemnations has helped to hold Martinelli’s toes to the fire, but the prospect of tangible trade-related repercussions may be needed to force an increasingly haughty President to change course. ELN Commander Manrique Dies: What Is Next? 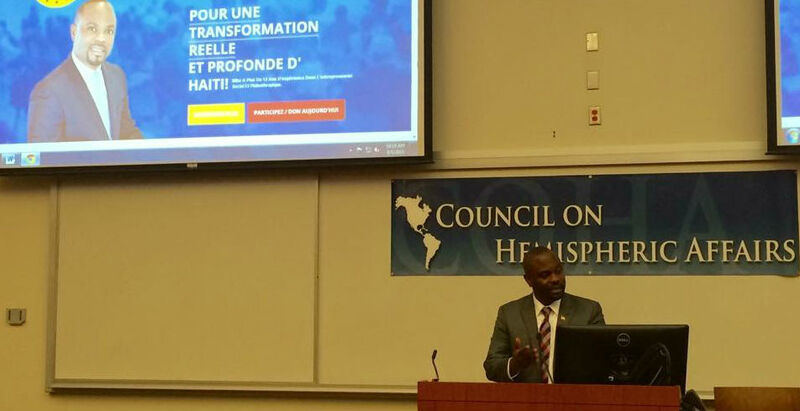 June 16, 2015 COHA Comments Off on ELN Commander Manrique Dies: What Is Next?